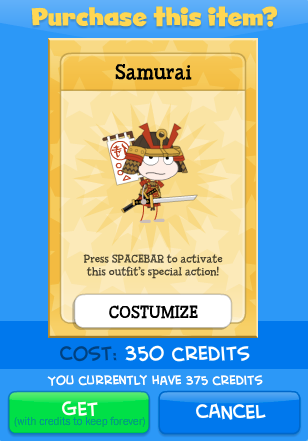 Wasn't the samurai already in the shop? Or did it get removed and then put back? where are all the rest of the costumes?? i wanted to buy the surfer dude. did you guys take almost everything down? 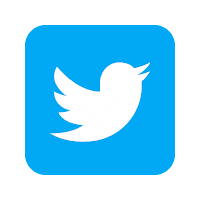 or is my account glitching? that's a load of garbage. The samurai costume isn't new, you guys just took it off the store. if you want to advertise "new" costumes, you should give guys the ability to buy girls costumes and vice versa. 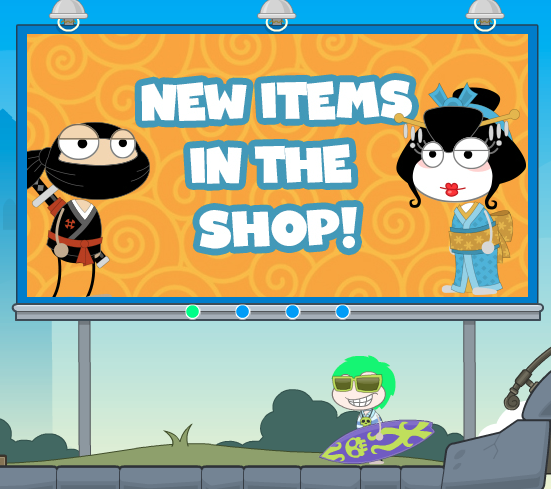 First I think you meant visit the shop not the "hop" and the samurai costume has been around for a while. You just took it down with a bunch of other costumes which makes no sense to me and rude especially to non members. Really bad move and a lot of people are getting bored because there has not been a new island in a while.